Clever Dog 3G 4G version supports GSM/EDGE/WCDMA/WIFI networkï¼Œis the first smart camera which supports multi-networks. With fashionable design and attractive appearance, it provides various features, such as full-duplex speech, live video, infrared control, and etc.It has built-in battery, which can work half an hour without power. 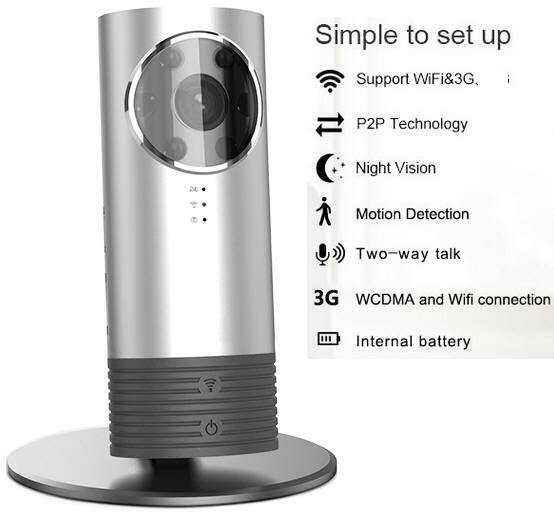 Clever Dog camera is a cost-effective IP camera supports WiFi or 3G (GSM/WCDMA). The camera adopts progressive scan CMOS image sensor to deliver 720Ã—576 pixels resolution video @ 15fps based on H.264 video codec. 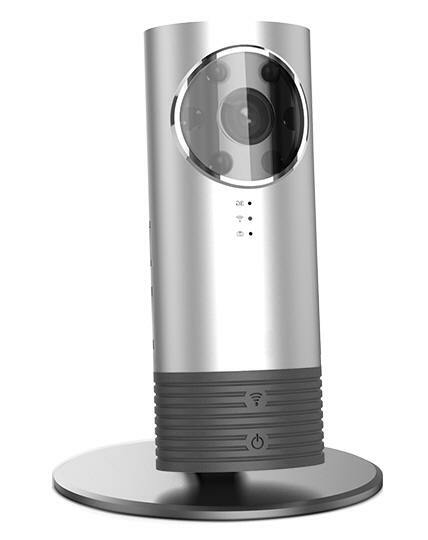 The camera has built-in microphone and speaker to offer 2-way voice communication. Additionally, it has TF/MicroSD card slot design to support up to 32GB on-board video storage. If you look for low cost IP camera supports 3G connectivity, Clever Dog is your ideal choice. It offers standard definition video, comes with Infrared illuminators to allow it capture images at day & night. This camera also comes with Smartphone App, which allows you to setup the camera quickly, remote watch live video through smartphone, or even hear/talk with your family members. The product includes four color options: blue, pink, orange, gray. Product Clever Dog 3G version supports GSM/EDGE/WCDMA/WIFI networkï¼Œis the first smart camera which supports multi-networks. 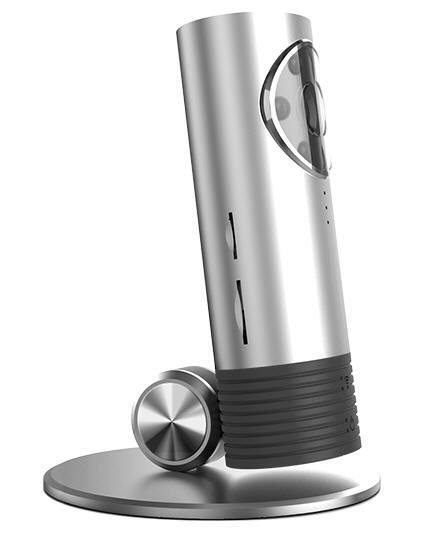 With fashionable design and attractive appearance, it provides various features, such as full-duplex speech, live video, infrared control, and etc.It has built-in battery, which can work half an hour without power.